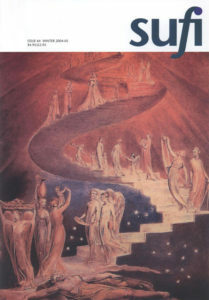 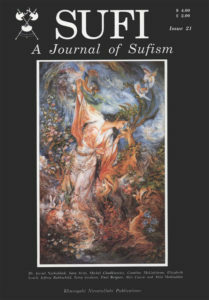 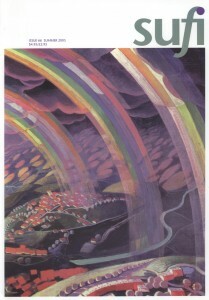 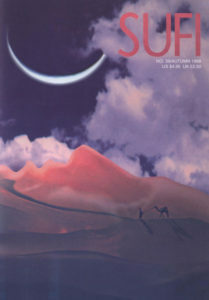 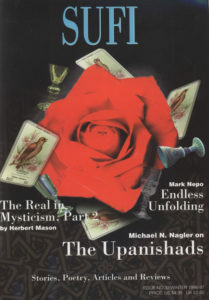 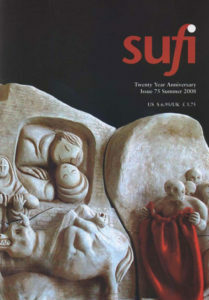 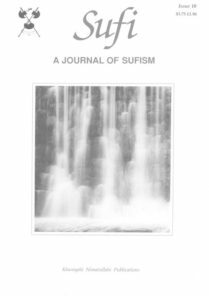 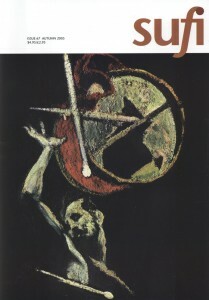 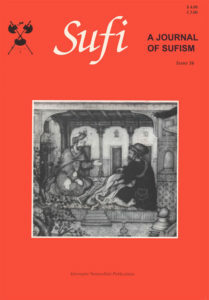 20 Years of SUFI Journal of Mystical Philosophy and Practice. 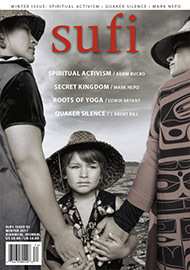 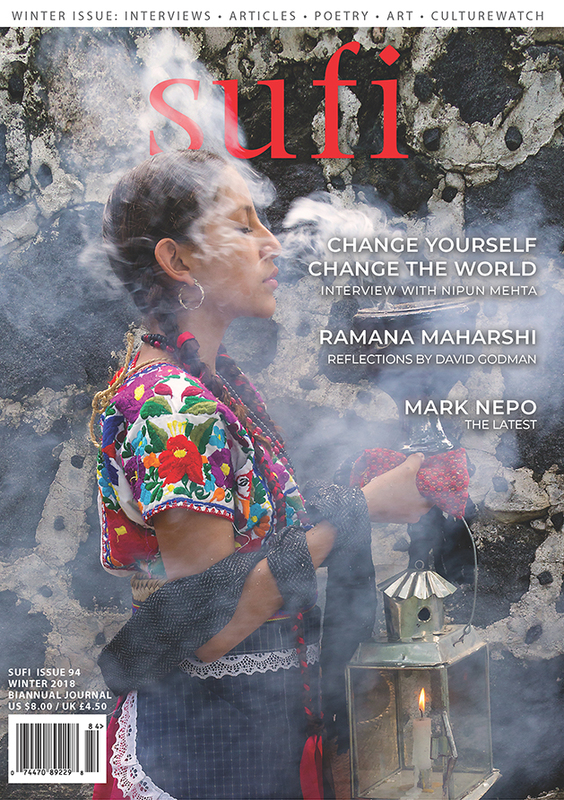 Order print and digital versions of past issues. 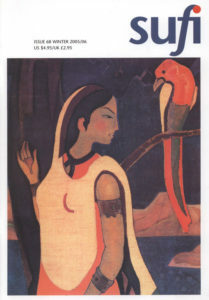 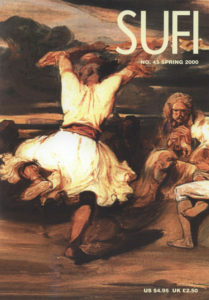 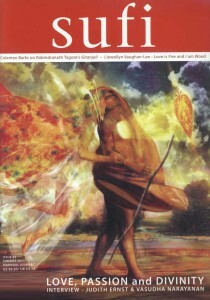 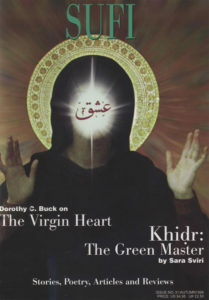 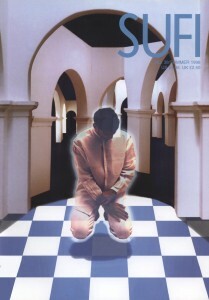 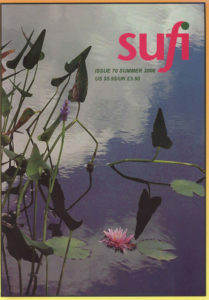 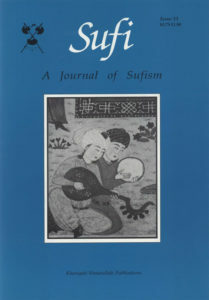 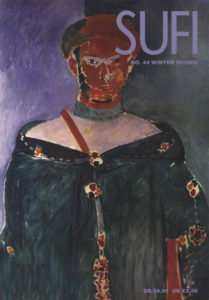 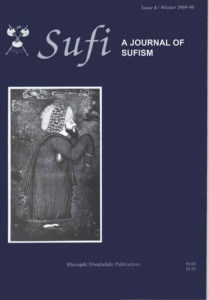 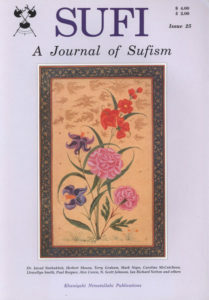 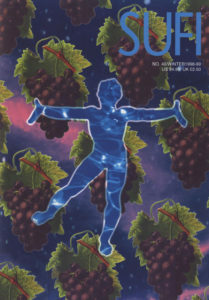 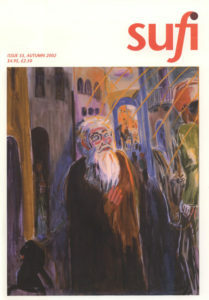 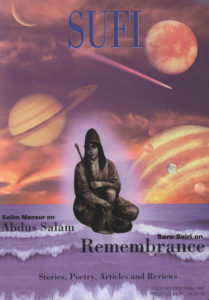 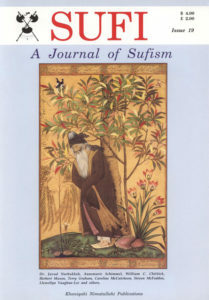 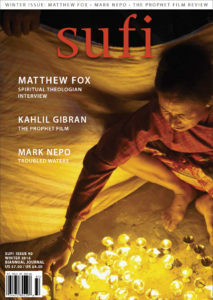 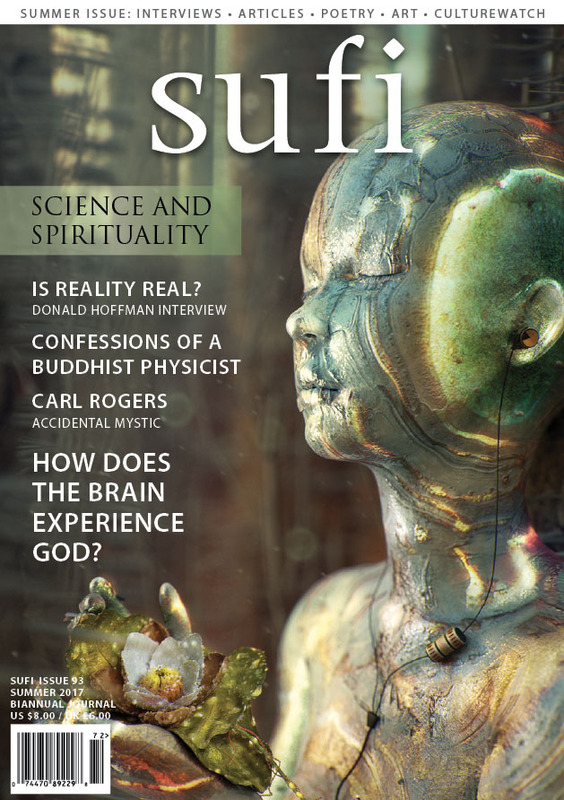 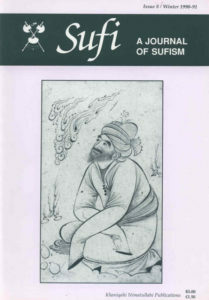 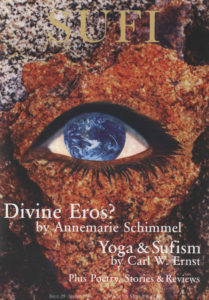 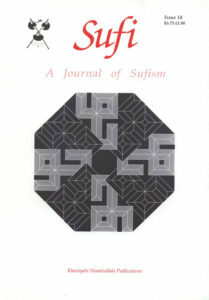 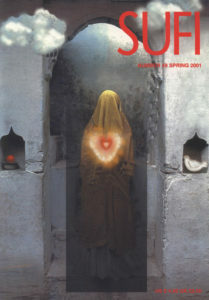 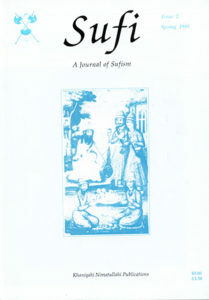 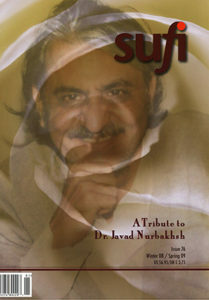 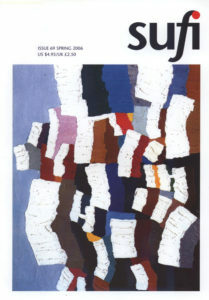 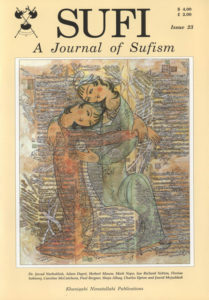 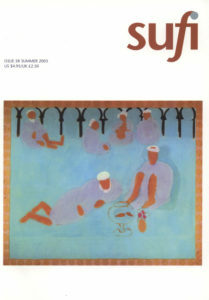 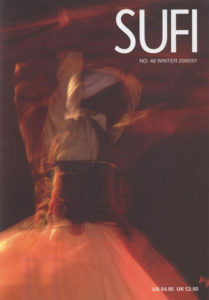 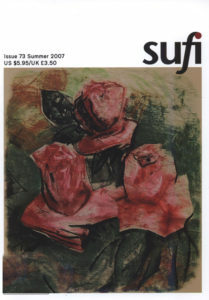 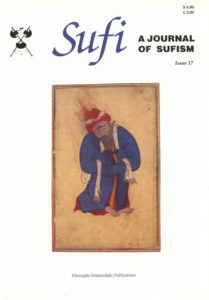 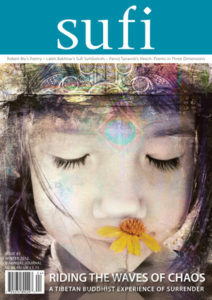 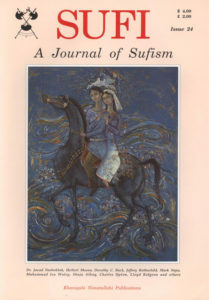 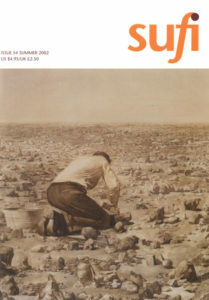 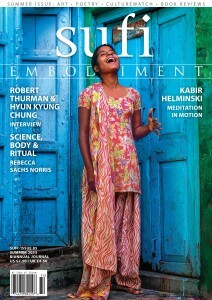 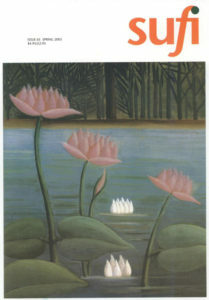 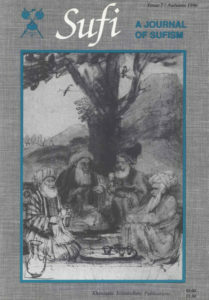 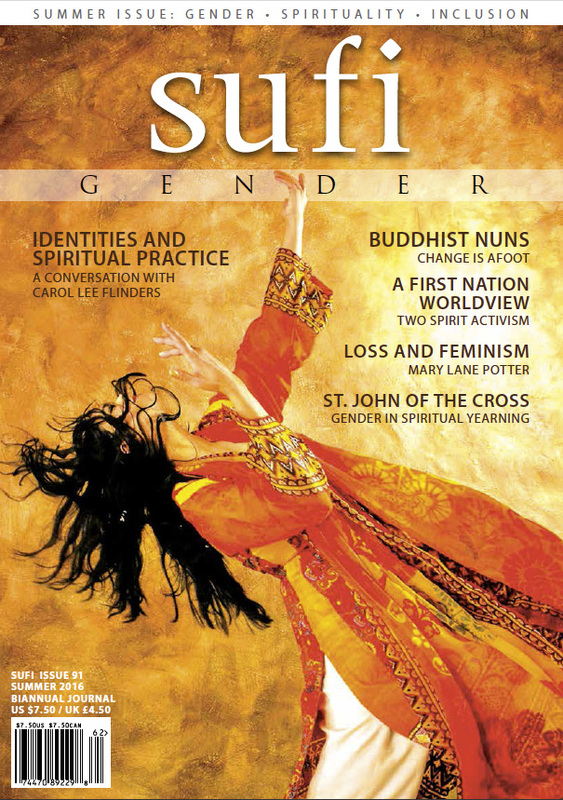 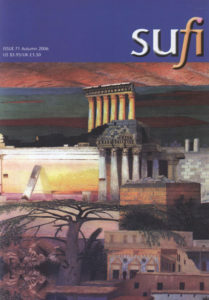 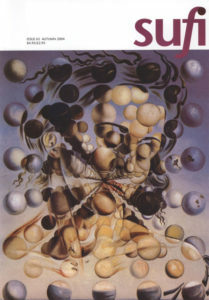 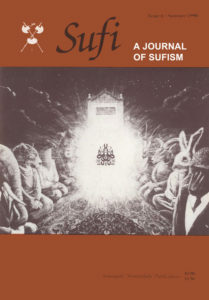 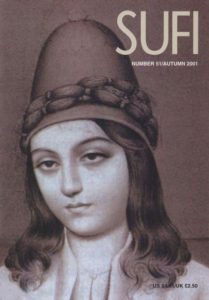 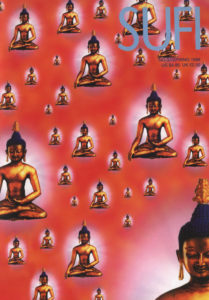 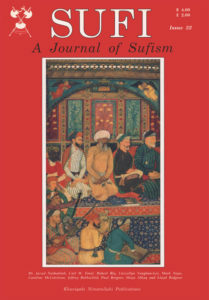 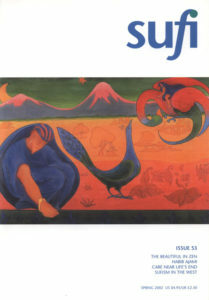 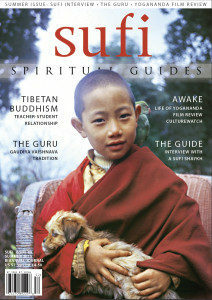 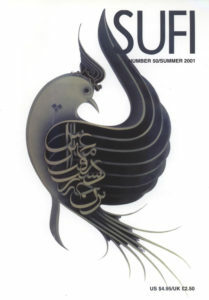 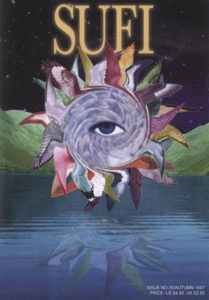 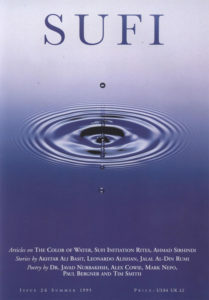 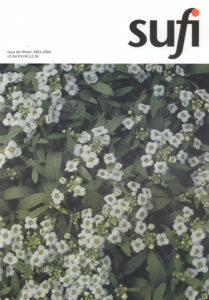 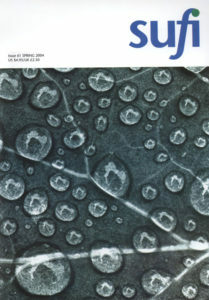 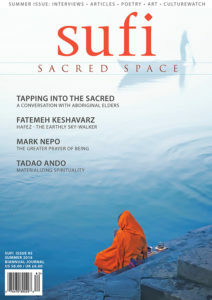 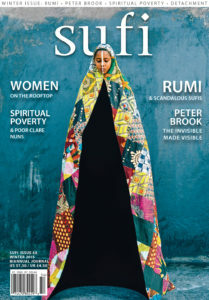 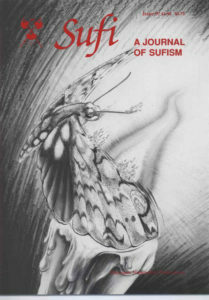 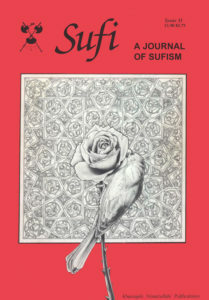 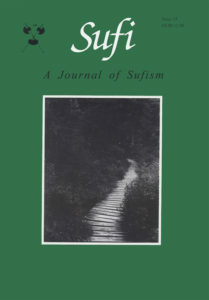 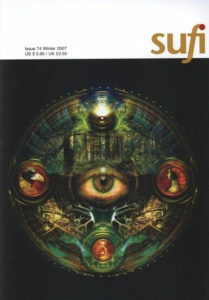 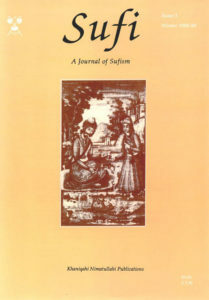 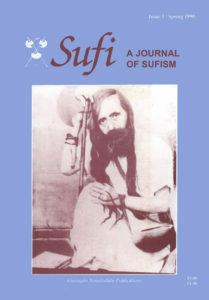 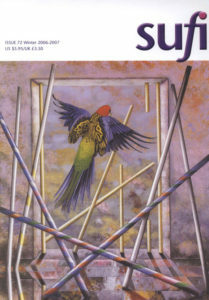 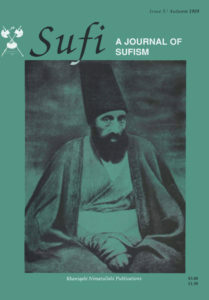 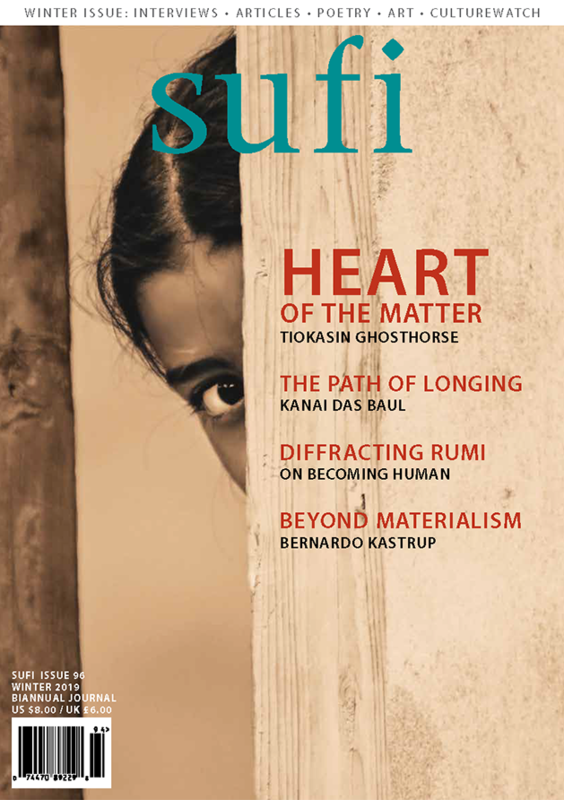 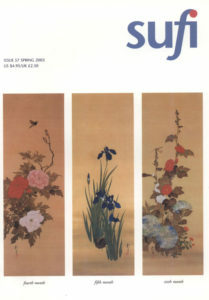 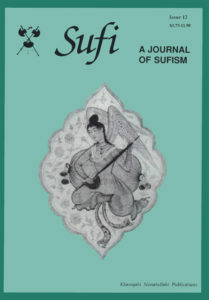 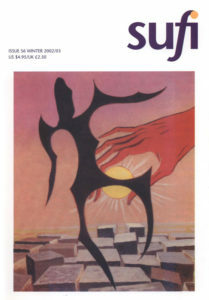 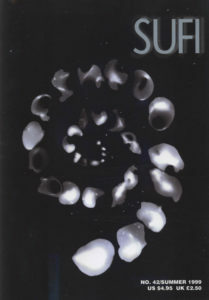 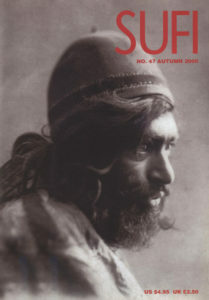 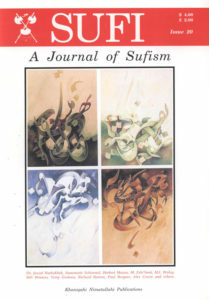 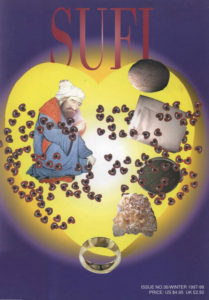 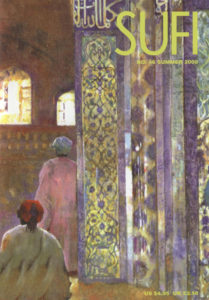 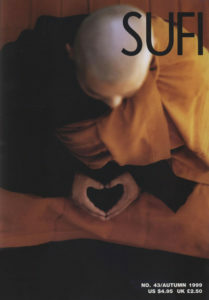 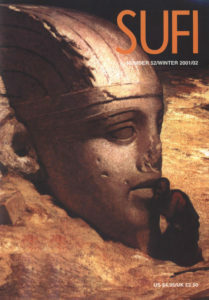 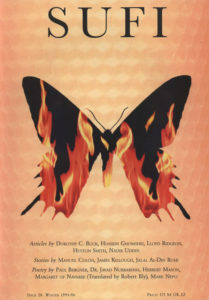 Download PDFs of all the back Issues of SUFI. 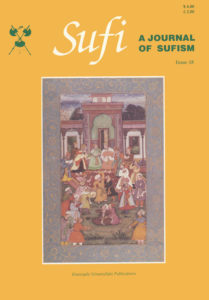 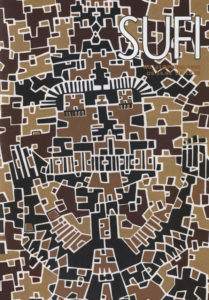 Click on the issue to see the contents and to download the PDF. 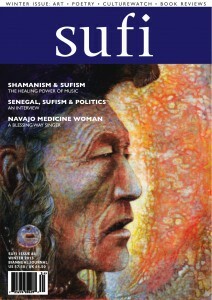 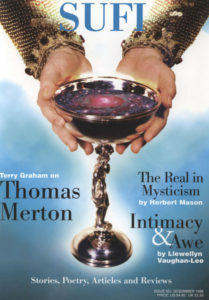 Order print copies of back issues. 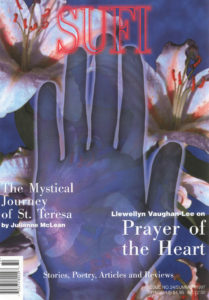 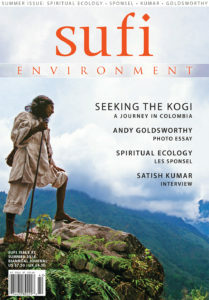 Click on the issue to see the contents and to order your print copy. 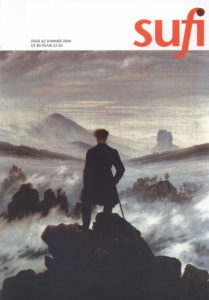 Search issues – search topics – search authors. 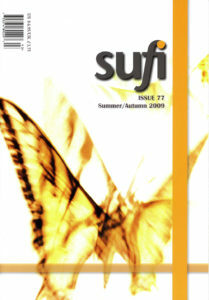 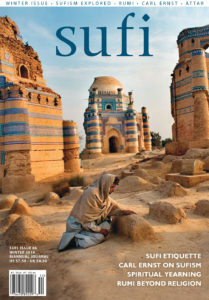 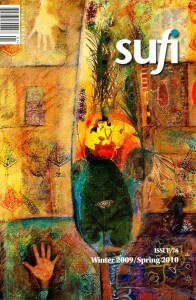 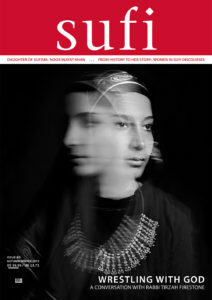 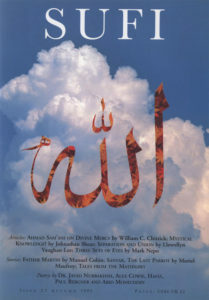 SUFI is available in print and digital formats. 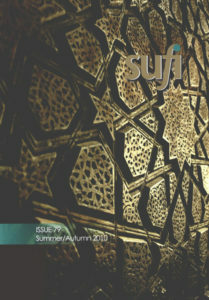 For subscriptions for institutions, please contact us.